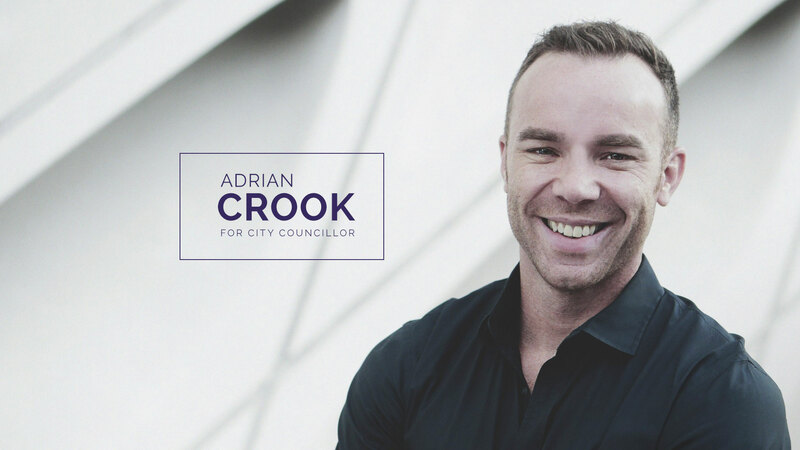 I’m excited to announce the launch of my campaign to become an independent Vancouver City Councillor. Vancouverites have a once-in-a-lifetime opportunity this election. For the first time in decades, we can come together to change the political culture in our city by electing independent voices. If you have seen 5kids1condo.com, you already know I’m a single father of five kids renting in downtown Vancouver. I understand as well as anyone the pressures of this housing market, but I also know why we fight so hard to stay in our city. Our city’s housing pressure led me to co-found Abundant Housing Vancouver in 2016 to advocate for more homes for more people. In just over two years, our self-funded non-profit has supported the creation of thousands of new non-market homes in our city. I am proud to have received 2017’s Interesting Vancouver prize for my AHV work. So today, as I kick off my campaign for election on October 20th, I’m working even harder to create a Purpose Built Vancouver. To me that means starting with our end goal in mind, creating evidence-based policy, and being publicly accountable for results. Purpose Built Vancouver is not just abundant housing for all, but inclusive & equitable communities, retention of our residents and businesses, sustainable growth, efficient mobility, and civic resiliency. We have to stop property speculation and build the types of housing we need to live in, like purpose built rental, co-ops, co-housing, social housing, seniors’ housing and more. We need to support renters, families, homeowners, the homeless and everyone struggling to stay here in Vancouver. Free transit for kids – let’s intentionally create a new generation of transit riders. 4 Floors and Corner Stores: Foster diversity and walkability by adding more local services and Missing Middle housing to our neighbourhoods. Live/work units, corner stores, mid-block storefronts or offices, or childcare amidst low-rise apartment buildings, fourplexes or detached houses. I look forward to being part of City Council that comes together and works for the entire city. Let’s change the culture of political games in our city and make October 20th “Independents Day” in Vancouver!